Once your landscape design is complete and to your liking, it may be wise to take advantage of our other incredible services to add the finishing touches that will make your property that much more appealing. As the owner of a commercial property, you should always make a consistent effort to ensure that your land looks its best. This includes seeking proper maintenance and overseeing that the design of the landscape is fitted to benefit the business it surrounds. The only way to properly arrange these services is by partnering with a commercial landscaping company you can trust. Landscaping by Steve Blaum offers incredible services in the area of commercial landscaping. Our team of expert arborists is always prepared to take on any project that comes our way. 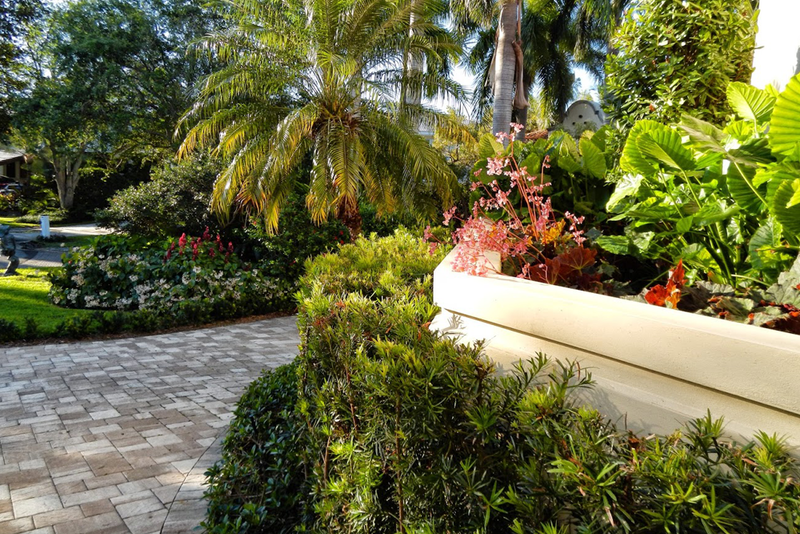 Whether you are the owner of a small business or run a larger commercial property, we are confident in our ability to provide some of the best landscaping services in South Florida. Running a successful business is all about first impressions. Regardless of the services or products your company may offer, potential customers will not feel compelled to enter an establishment with an unkempt and overgrown lawn. Professional landscaping services are a must when it comes to keeping up appearances and drawing in clients. 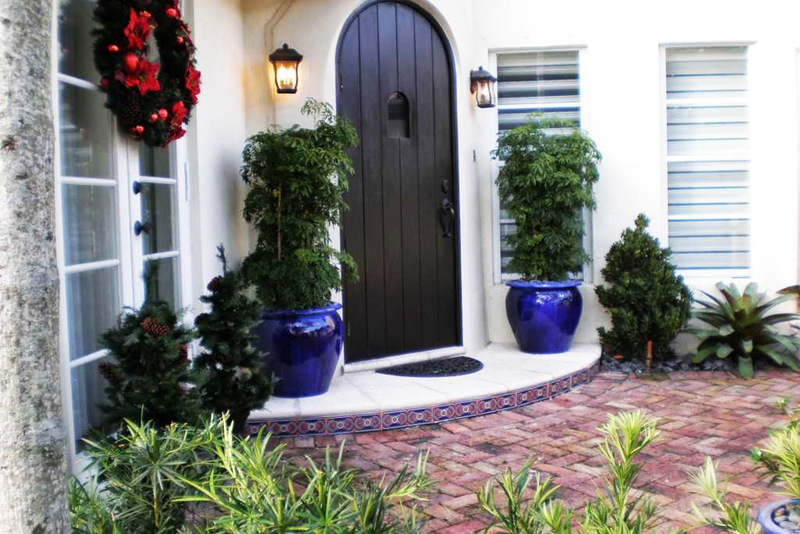 Guests of your business will feel more welcomed if the first thing they encounter upon arriving is a nicely paved walkway, lined by beautiful flowers and neatly trimmed shrubs. The specifications of what you may be searching for in regards to style differ from customer to customer, but setting a welcoming atmosphere is imperative. A good first impression based on the appearance of your landscape may be the difference between landing your next big deal and letting it slip through your fingertips. As commercial landscapers, our professionals do much more than simply mow your lawn and water your plants. We take the property as a whole into consideration, supplying plans that fit both your unique taste and budget. We look at the bigger picture to ensure that every aspect flows together and will thrive ecologically. Once your commercial landscape is designed and arranged to your liking, our experts at Landscaping by Steve Blaum highly recommend utilizing our landscape maintenance services. We provide services that involve mowing, weeding, trimming, pruning, and replacing any plants that may have been damaged. By establishing routine maintenance with us, you will eliminate the risk of allowing your landscape to lose its structure and tidy semblance ever again. We understand that running a business is incredibly time-consuming, and you may not always be able to stay on top of your landscaping needs. There is no stopping your grass, flowers, and additional greenery from growing constantly, but with the touch of a professional, you will always have the peace of mind that your landscape is in more than capable hands. Completely transform the outward appearance of your commercial property today and contact Landscaping by Steve Blaum today for all of your commercial landscaping needs! Give us a call at (305) 662-7045 or click here now to schedule your free estimate. As part of our hardscaping services, Landscaping by Steve Blaum also specializes in installing water features to your outdoor area. A water feature can transform a bland piece of land into a stunning, tropical paradise. Running water is found to be peaceful to many individuals and could add a sense of tranquility to any backyard area. Perfect for hot summer days, floor fountains are a great way to cool down a living area in which family and guests frequent. Even in the colder seasons, a water feature such as an intricate patio fountain can add an air of elegance to an outdoor space that cannot otherwise be achieved. 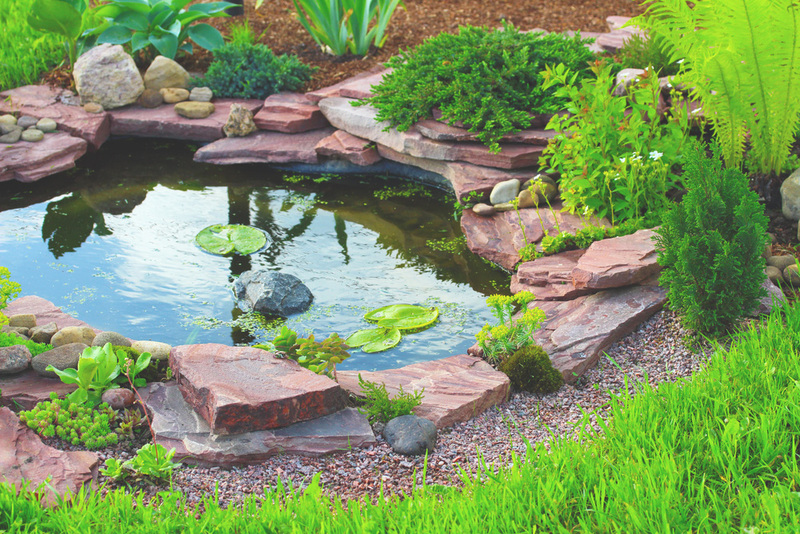 A soft flowing waterfall or pond will create a calming oasis that you will never want to leave. If the maintenance that comes with having water features is the only thing holding you back from incorporating it into your own home or business, we have just the solution you need! Our spectacular Customized Maintenance services are here to make the lives of our customers that much easier. By utilizing our maintenance services, you can be rest assured that your water features will remain in top condition all year round. If you are looking to take the appearance of your landscape to the next level, a well designed hardscape may be just what your yard needs. Hardscape is a subcategory of landscaping that is composed of elements of the land that are inanimate. Structures are built and installed alongside the natural aspects of a landscape in order to compliment its beauty and provide functionality. Our professionals at Landscaping by Steve Blaum are experts at the art of hardscaping. 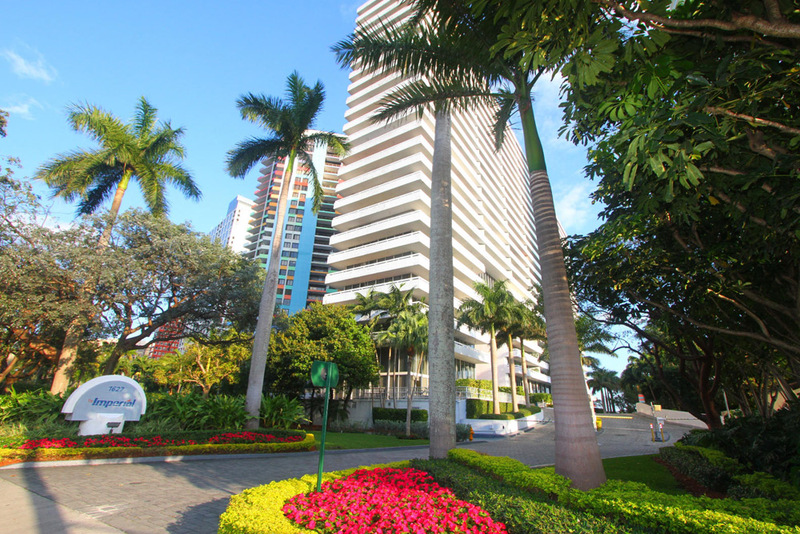 Over the years, we have masterfully transformed dull, unkempt outdoor areas into spectacular vistas. 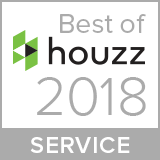 No other landscaping company in the area takes as much time and displays as much dedication to creating a landscape that meets your expectations as we do. Our job is not complete until our customers are absolutely satisfied. Taking on a hardscape project on your own is extremely difficult and, in some cases, downright impossible. Special care needs to be taken when building and installing a structure in order to avoid inflicting damage on your property. The only way to ensure that your hardscape plans go as envisioned is to leave the project to a professional. Our team at Landscaping by Steve Blaum can bring your vision to life. If you are in need of a landscaping company that will take the time to dedicate one-on-one time to your hardscaping project, Landscaping by Steve Blaum is the right company for you. 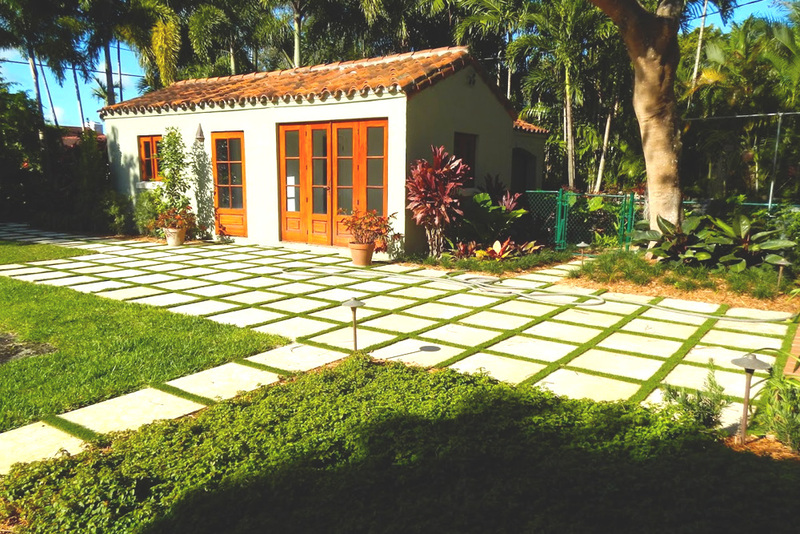 Get in contact with one of our professionals now and schedule your free estimate on our hardscape services by calling (305) 662-7045 or clicking here.